Tyra Banks says she’s returning to ‘America’s Next Top Model’ to save it from cancellation after Rita Ora failed the show. 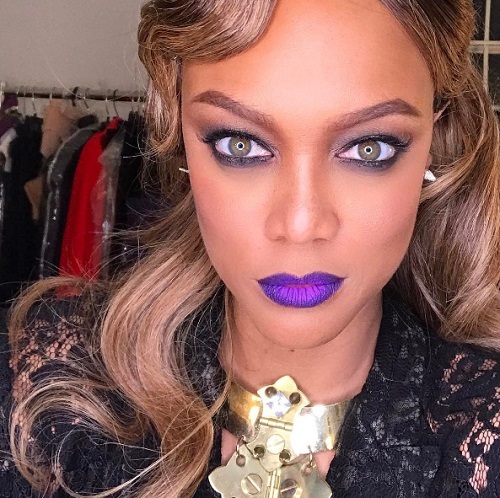 Tyra said that it was her one and only solution as the long-running reality television show was facing a possible cancellation by VH1. Tyra told TV Guide in an interview that one of the reasons why she returned to the hit reality competition show is because, frankly speaking, ‘America’s Next Top Model’ needs her before it gets axed from the VH1 network altogether. Clearly, Rita Ora struggled to fill in Tyra Banks’ shoes on ‘America’s Got Talent.’ A lot of critics believe that Rita simply doesn’t have the personality or on-screen presence that Tyra had for that matter. Tyra managed to steal the show more than just once with her critiques, her passionate responses to many photo shoot challenges, and of course, her frustration and anger with the contestants who lack of a better term failed her. Rita simply couldn’t compare to Tyra and that’s why she got the boot after just one season on the show. 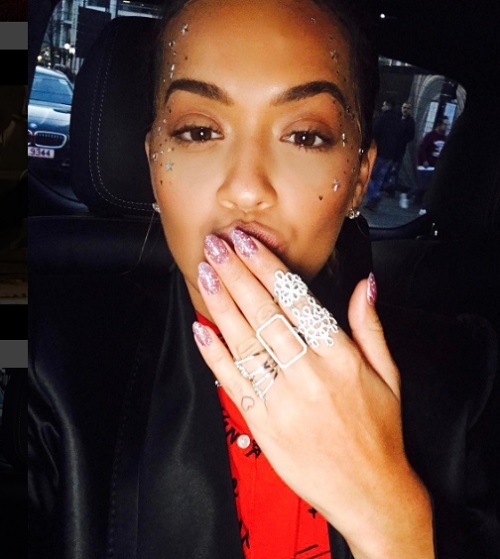 Plus, Rita Ora is not a household name in the United States the same way she is back home in London. A lot of viewers were unaware of her music career or who she even was for that matter. Sure, Rita has made headlines for her messy relationship with Calvin Harris and possibly being the other woman in Jay-Z and Beyonce’s marriage, but she’s virtually unknown in the reality television world. In fact, a lot of ‘America’s Next Top Model’ fans were even surprised that she was picked to replace Tyra in the first place. Surely enough, Tyra has a busy schedule ahead of her. Not only is she returning to ‘America’s Next Top Model,’ but she’ll also be co-hosting ‘America’s Got Talent’ on NBC. Tyra also has a 9-month-old son, York Banks Asla, who she welcomed last August with her partner Erik Asla. 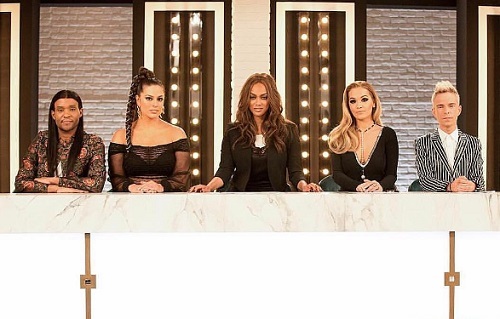 ‘America’s Next Top Model’ Season 24 is expected to return to VH1 this fall. So far Rita Ora hasn’t made any comments about Tyra Banks’ return. In the meantime, don’t forget to check back with CDL for all the latest news, updates and spoilers on ‘America’s Next Top Model’ right here!